This is what it is supposed to be all about. Spring Break! And Free SXSW Music! SXSW Preview: Who’s Gonna Hog the Spotlight? 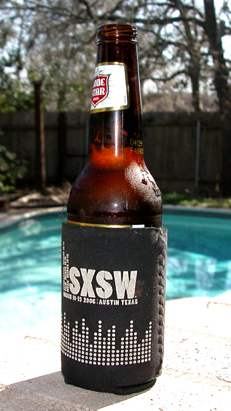 SXSW Wrapup: See Ya Next Year! 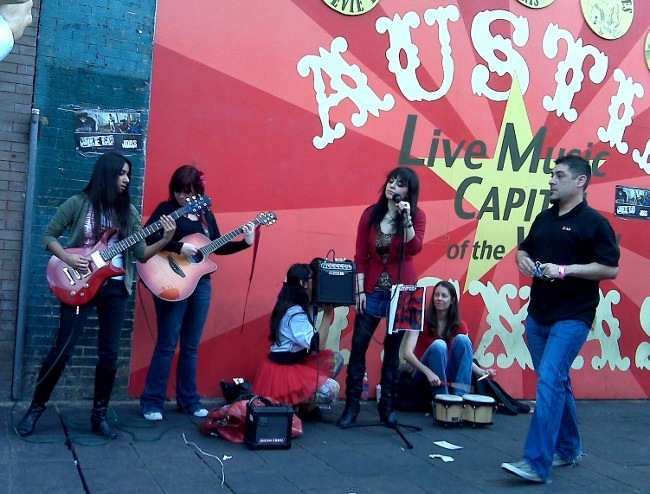 Final Thoughts on SXSW ’11: Sorry! 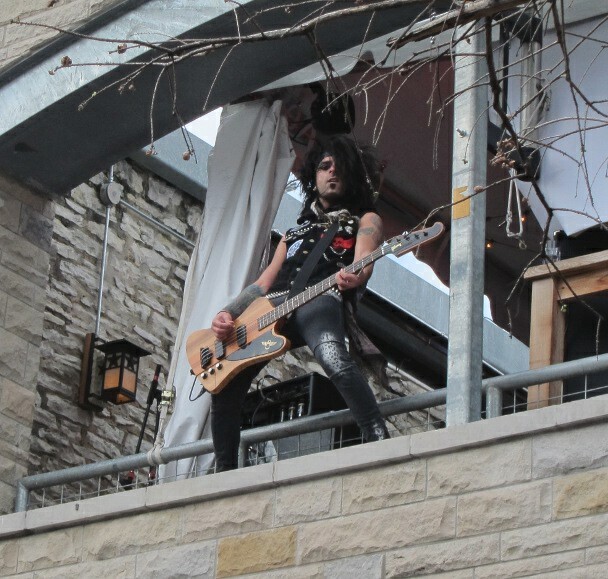 SXSW music is always on the edge. Hahaha! Texas Tornados, Free and Live! 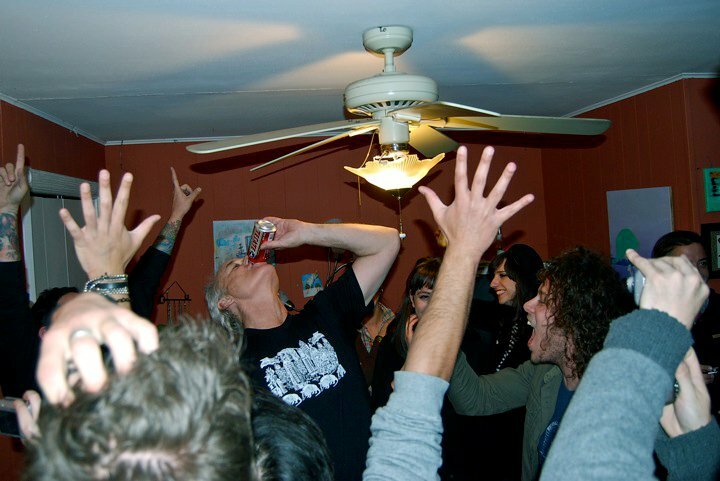 Bill Murray (center) enjoys a few brews at a SXSW house party in 2010. Will the Boss Show Up at SXSW? It’s Time to Enshrine The Stooges!